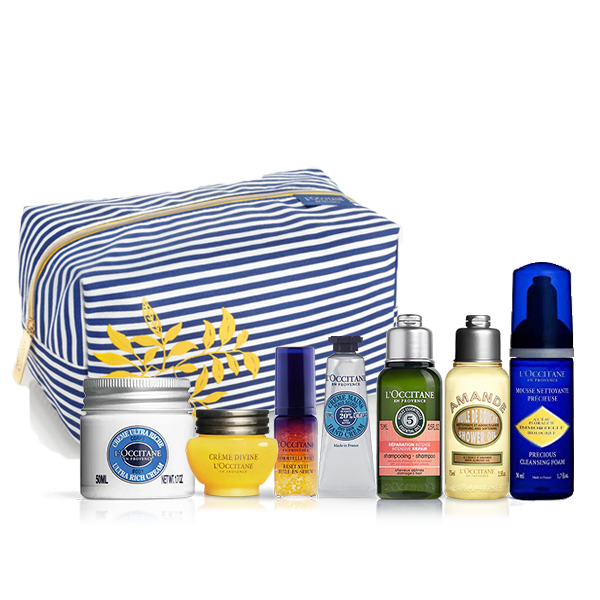 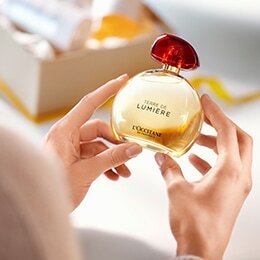 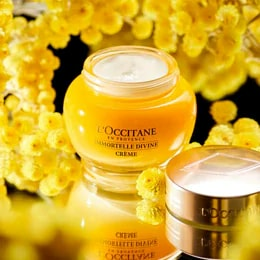 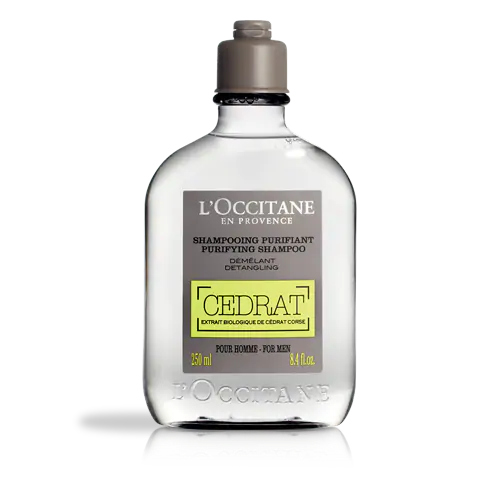 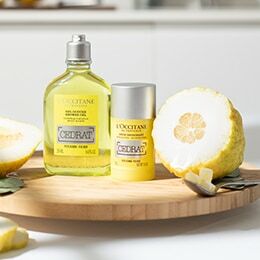 L'OCCITANE offers a luxurious selection of gift ideas for men. 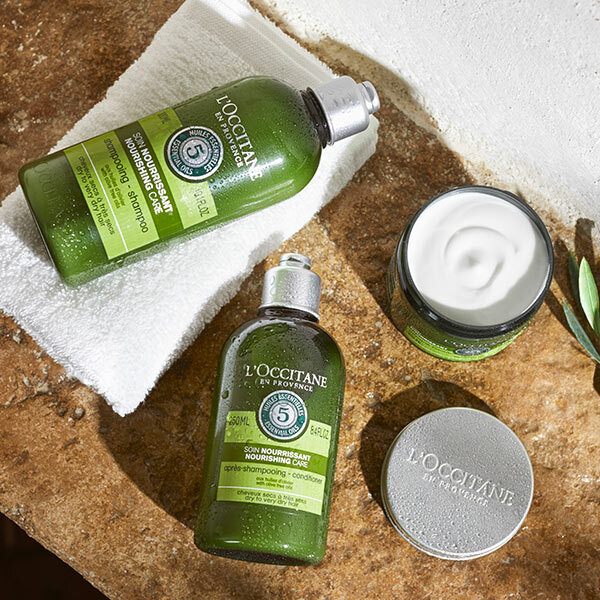 Our selection of men's fragrances, skincare and grooming products are sure to make the ideal men’s gift for that special someone. 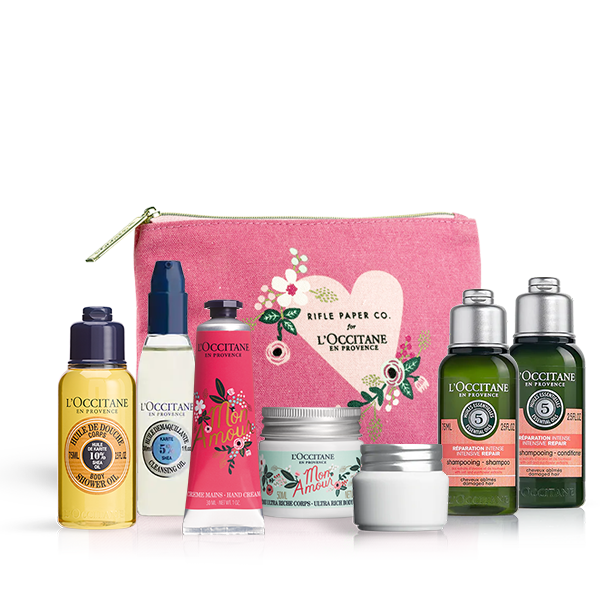 All of our gifts are beautifully presented in Provençal-style boxes and bags. 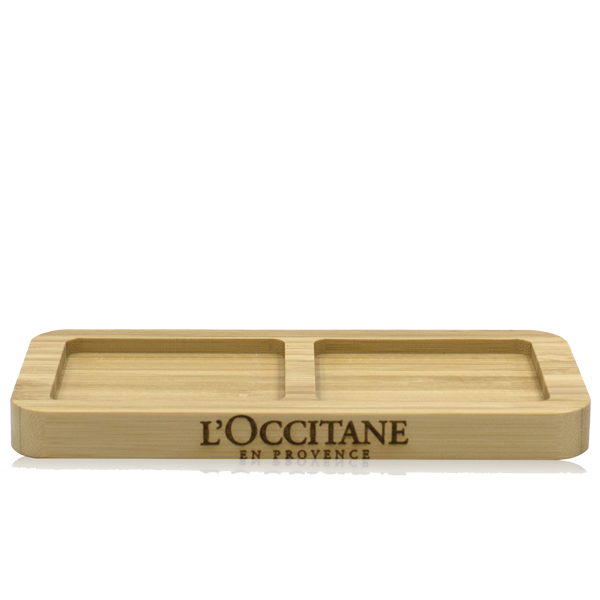 You also have the option to add a gift message to your order, helping you to create the perfect gift.